Garma 2018 will kick off with a day-long Education Fair that empowers young people to speak up about the issues that matter to them most. Yothu Yindi Foundation CEO Denise Bowden said about 100 interstate and local students would participate in outdoor classrooms which reinforce the message to our youth that their voices are being heard. “It’s easy for young people to become disengaged from the processes and events that shape their lives, and we want to encourage them and let them know that we care, we are listening, and that they can make a difference,” Mrs Bowden said. “Groups of students will rotate through six ‘education stations’ situated under bough shelters around the bunggul grounds, exploring topics such as politics, reconciliation and the ‘truth-telling’ theme of this year’s Garma, and discussing ways they can get involved and shape these processes and their outcomes. “The Education Fair has been the most important addition to the Garma program in recent years, demonstrating to our youth that a good education is vital in reaching one’s potential. “We’re also holding an Education Forum where Yolngu leaders and senior Aboriginal educators will discuss their work and their vision for local and regional education. The Education Fair will take place on Friday, 3 August – the opening day of Garma. Guests will also have a chance to tour the Dawurr Boarding Facility in Nhulunbuy, which is now home to 40 students. Mrs Bowden said data showed 80 per cent of Indigenous students in northeast Arnhem Land don’t attend school beyond year 8. “That’s 8 out 10 young adults who are neither job-ready nor life-ready, increasing their chances of becoming caught up in the justice system. 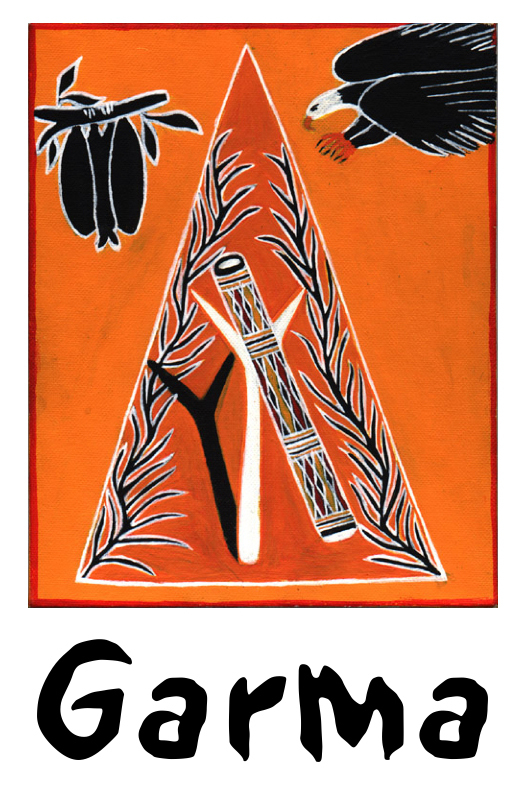 “When YYF was created in the 1990’s, the vision of the Yolngu Elders was to place education and culture at the heart of the Foundation's work. “By working with different stakeholders, we’re striving to overturn decades of poor educational outcomes and give our young people the tools they need to succeed in life.” Garma 2018 will take place from 3-6 August at Gulkula, on the Gove Peninsula in the Northern Territory. Tickets for this year’s special 20th anniversary event have sold out.